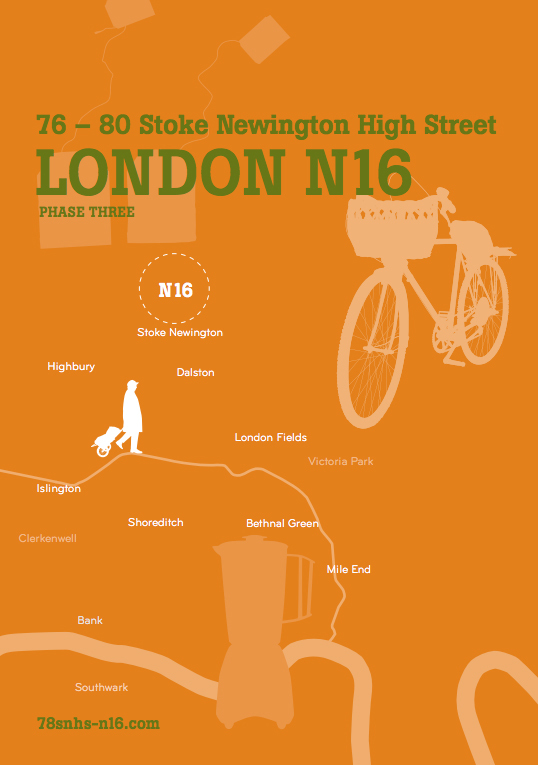 The Stoke Newington High Street development, made up of eight stunning new apartments and two commercial units, is carefully designed to slip seamlessly into the surrounding architecture of Stoke Newington. Its traditional features encourage a sense of community amongst neighbours, whilst still offering the superb advantages of residing in one of London’s most sought-after locations. The location, positioned on the High Street, offers great access to all the advantages of Stoke Newington’s bohemian social scene. 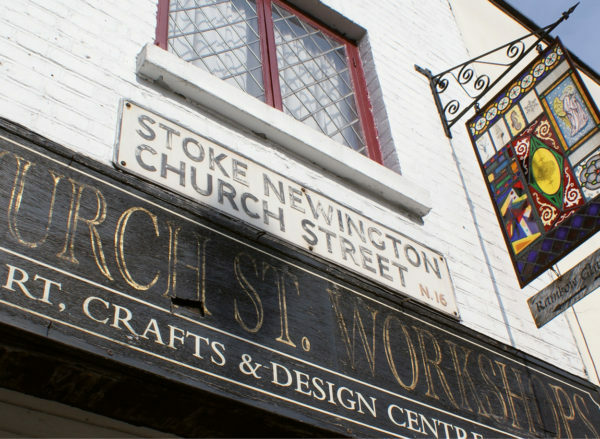 Escape amongst the eateries, independent boutiques and cafe’s of Church Street for that all-important village lifestyle, with city living at your fingertips.